Mover Rankings is a leading directory of moving services in the United States of America. 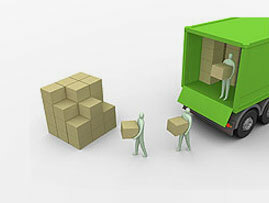 We provide complete database of all moving companies in US. ALS Movers is located at Washington, District of Columbia - 20018, US. Please call us 571.225.1649 for all the details involved in moving services. 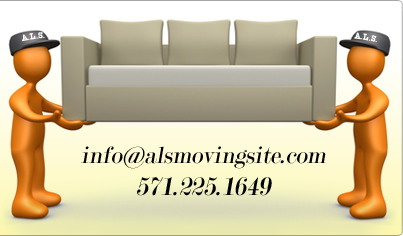 By sharing your experience with ALS Movers , it will help other customers to make a right choice of using this company.